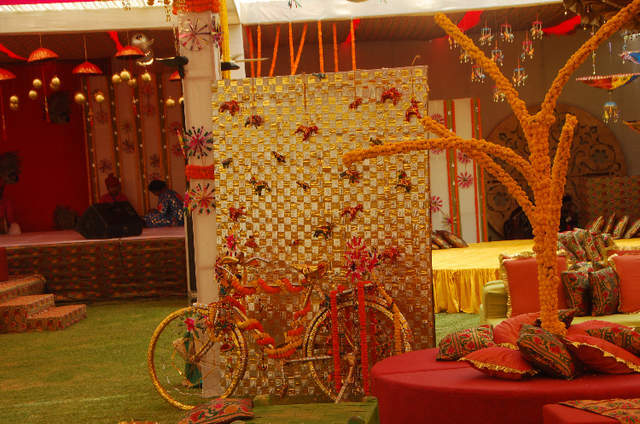 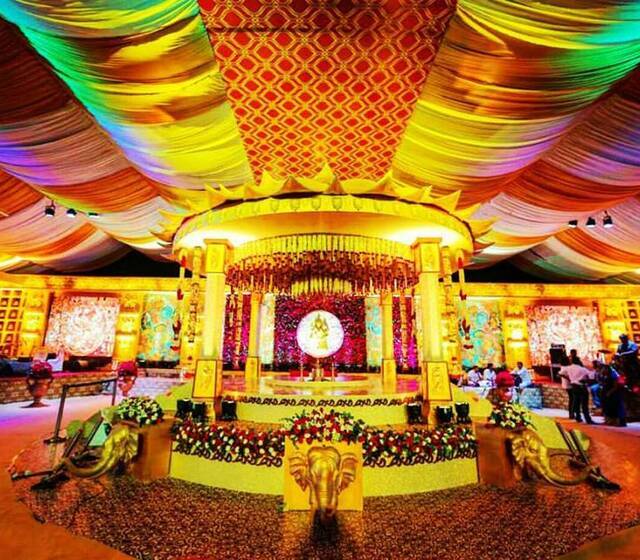 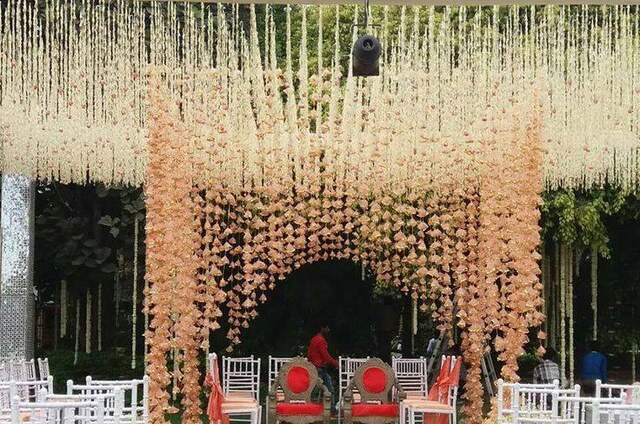 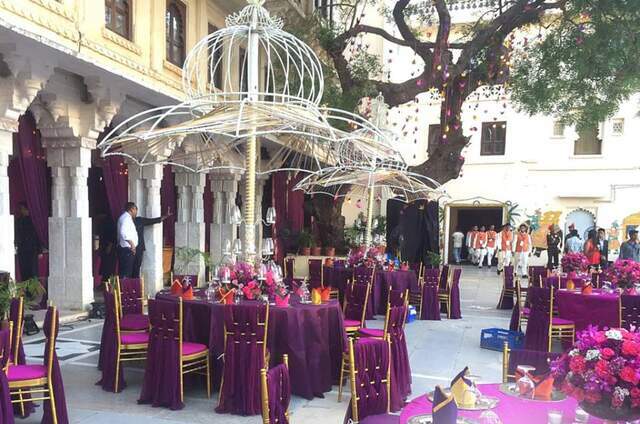 Rainmaker Event Planners is a professional, passionate and vibrant Event Planning company based in Cochin, Kerala. 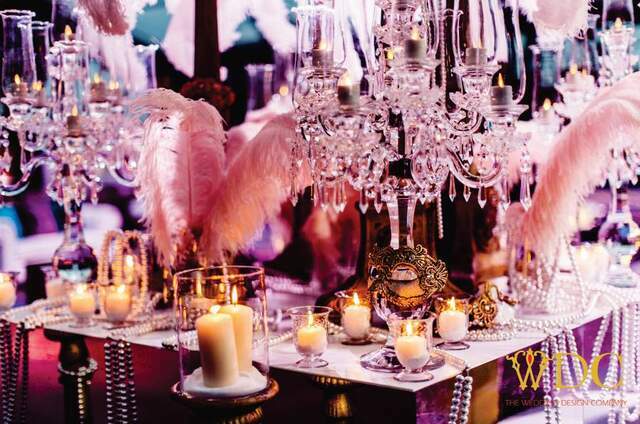 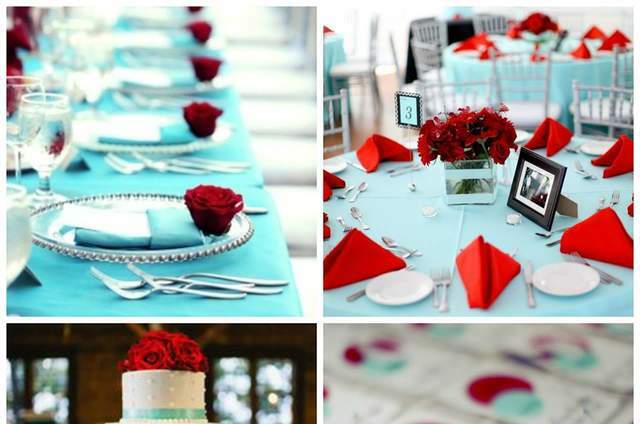 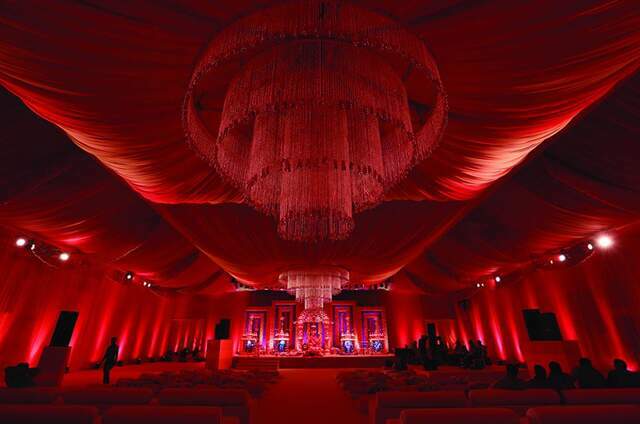 We are dedicated to bringing your dream event to life! 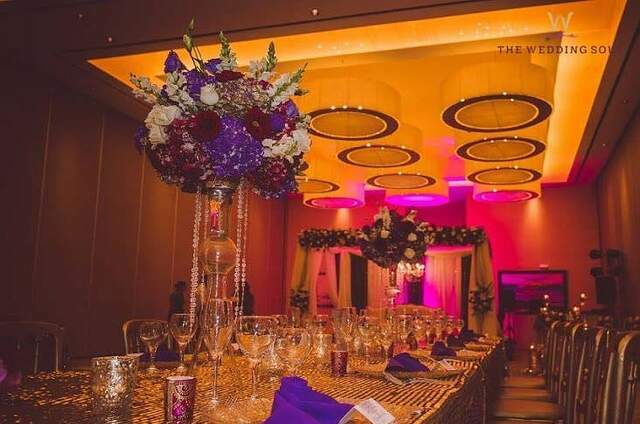 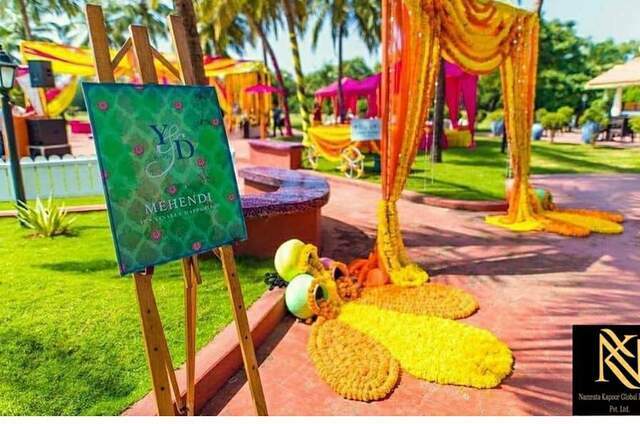 We are a team of young, creative, enthusiastic and dynamic professionals with a sparkling stream of ideas having vast experience in the field of Event Planning.